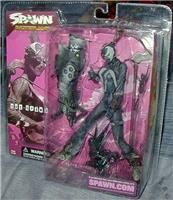 The Hellspawn exists in many forms. 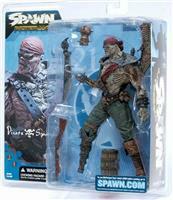 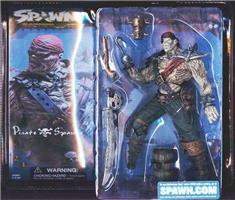 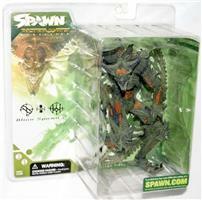 McFarlane Toys' 21st series of Spawn action figures features five wildly unique interpretations of the core Spawn character. 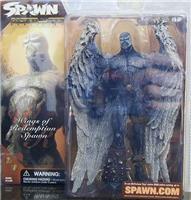 This series encompasses several figures - each sculpted and accessorized with stunning attention to detail -- that have been most-requested by Spawn fans, including Raven Spawn and Wings of Redemption Spawn.